Visit our space while we help you design yours. 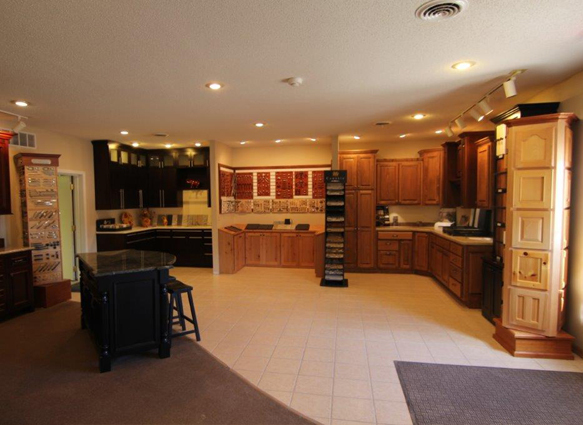 In the heart of our manufacturing facility, you will find our Showroom – a clean, comfortable, pressure-free environment for you to view the endless options we have to offer. On display you will find everything you need to perfect your design and customize it to your space and style - down to the last detail.